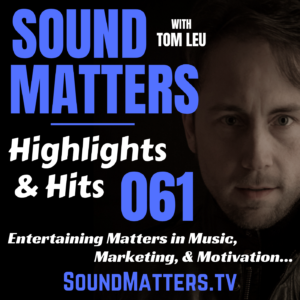 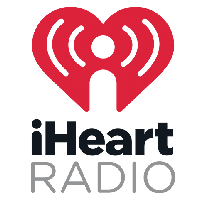 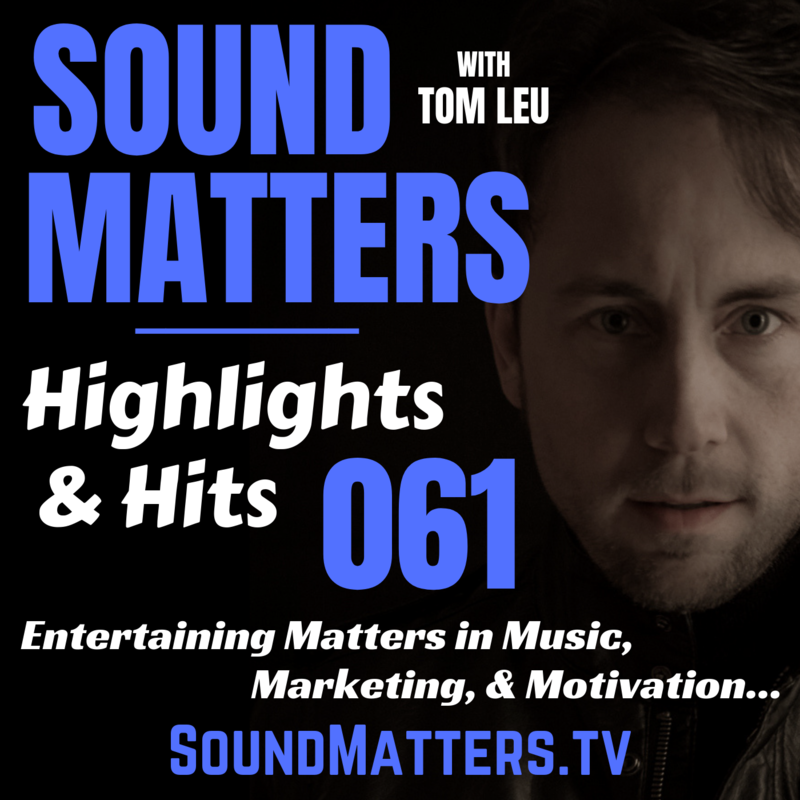 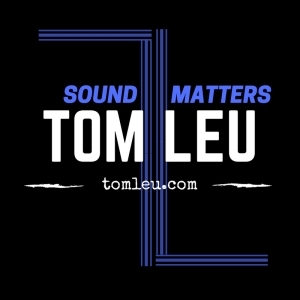 Sound Matters “Highlights & Hits” episode #061 features the debut of the show’s engineer, producer, and co-host, Christian Leu’s new weekly segment… this one about the particulars of the popular World Cup series. 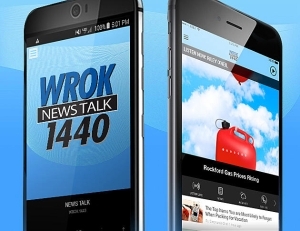 Tom talks to professional speaker, Jeanne Robertson again about her comedy competition. 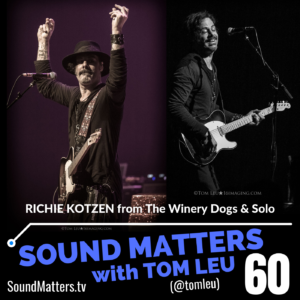 And returning to Sound Matters is Suite Oblivion frontman, Mitch Brechon debating with Tom about “Bands You Hate, but Everyone Else Loves…” lots ‘o fun.